But, what about all the other days of the year? I’ve got 10 easy ways to show your love that you can do any day. 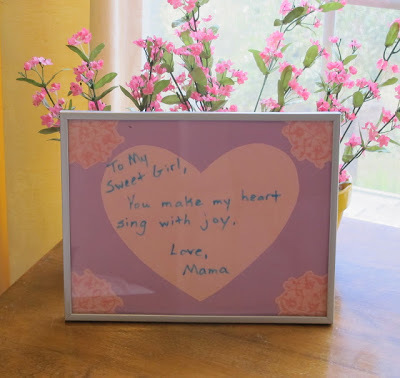 They’re perfect for you to do for your kids or your spouse and are even wonderful ways for kids to say “I love you” to their parents, siblings, or friends. 1. Make their favorite meal and have a special dinner. This will always brighten up someone’s day. 2. Give them a secret love note. 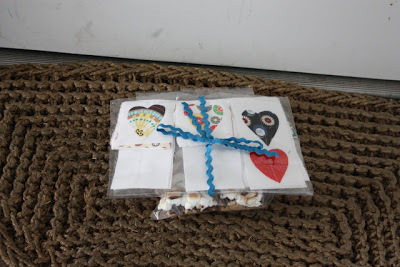 Find the details to make these fun secret notes at Awesomely Awake. 3. Hug them – there’s nothing better than a big, warm hug. So, hug the ones you love often! 4. Give them your time. Do one of their chores for them. Clean their room. Run an errand for them. You get the idea! 5. Make them a special card and surprise them with it! It doesn’t have to be difficult or time consuming. Our Heart-Stamped Cards would be a perfect surprise. 6. Celebrate the small things. Celebrate the first loose tooth or the day they learn to write their name. Make sure you let them know they are special. 7. “Heart Attack” them! Learn about this special idea at Toddler Approved. 8. 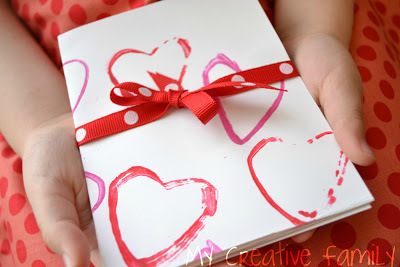 Write them a love letter. Write your child a letter to let them know you love them and think they are special. 9. Make a love notes wipe-off board like this one from The Golden Gleam. It’s a wonderful way to show your love. 10. Spend time doing something they love, even if you don’t necessarily enjoy it. Watch that baseball game with them even if you’d rather be watching House Hunters. It will mean a lot! *Bonus idea: Just say it!! 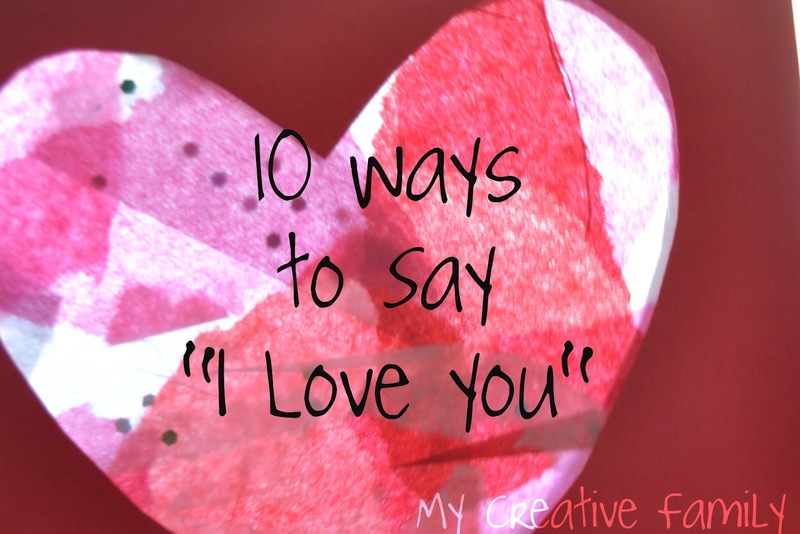 Never forget to tell the people you love that you love them! Love these ideas!!! Thanks for including one from our site. We made your heart-stamped cards yesterday and loved it! What great ways to show that you share! I love the "heart attack" idea! Aw, thank you so much for linking to my blog!!! I'm so excited. 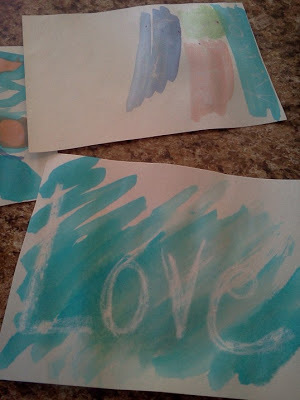 : ) We love our secret family notes project. Have a Happy Valentine's Day!